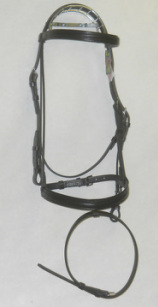 Dressage Bridle 5/8 Raised and Padded Bridle with Flash. Stainless steel buckles, burnished edges. 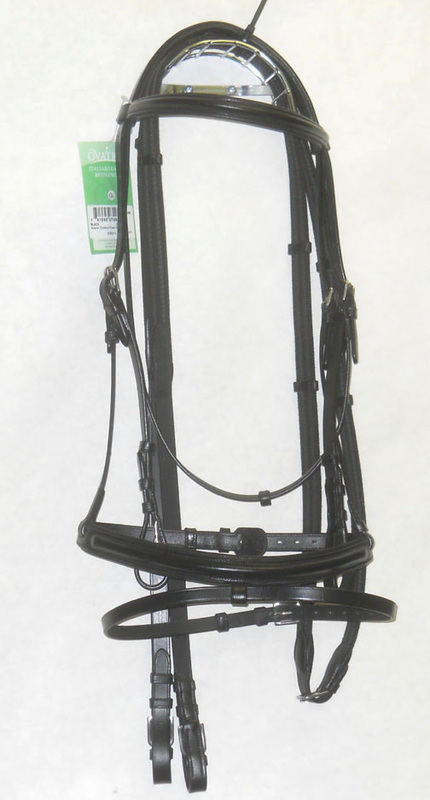 With Rubber Reins.